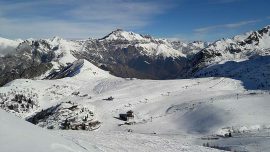 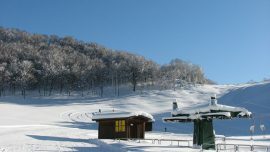 Valtorta is a new skiing resort linked to Piani di Bobbio and is the first one between two valleys of Lecco province. 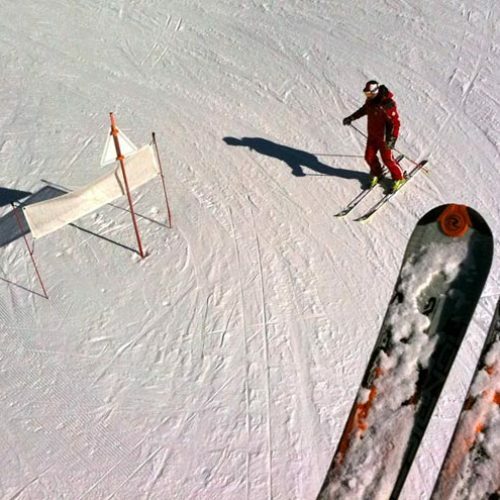 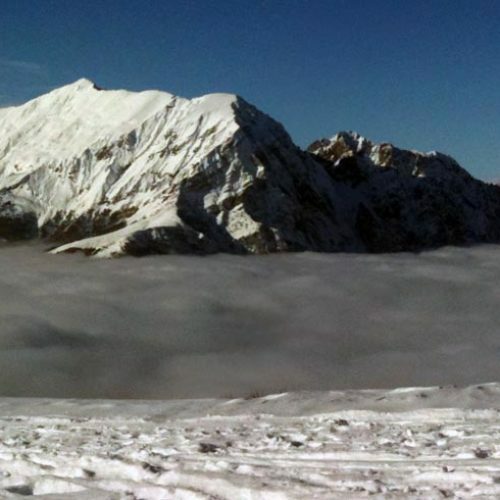 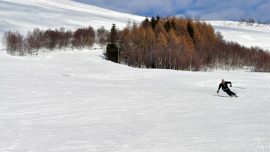 The ski slopes Bobbio-Valtorta offers a wide area where ski lovers can enjoy themselves using a unique ticket, skiing on the slopes created along the sides of the Campelli-Aralalta mountain range, joining Valsassina with the close Val Stabina in Bergamo province. 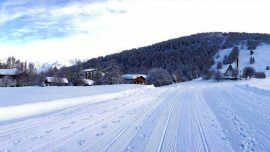 The cross-country ski of Ceresola deserves to be discovered: a ring at the foot of the highest mountain of the eastern Pre-Alps Orobie, Pizzo dei Tre Signori (2554m). 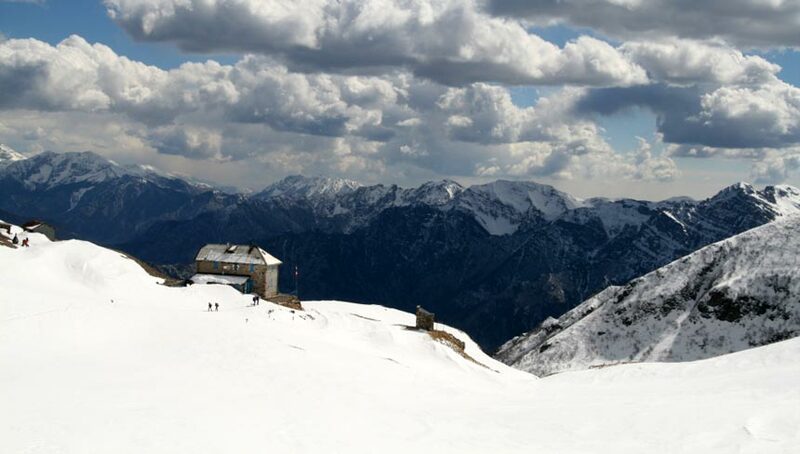 The complete route is immersed into the uncontaminated environment of beeches and red firs woods, piedmont pastures and high peaks of Orobie.